Find a History Course for You! Our Fall 2019 course listings are live and there's something for everyone. Looking for courses on business and the global economy?A200 History of American Capitalism (Dierks), G200 Business in Chinese History (Wang), J300 Cradle of 'Globalisation'? (Machado)View all Fall 2019 courses. See how medicine and public policy and are shaped by history: H333 Epidemics in History (Maglen), A300 Introduction to the History of Disability in the US (Irvin), J300 History of Motherhood (Knott). View all Fall 2019 courses. Looking for a modern US history course to support your social work major? H106 American History II: 1865 to present (Sandweiss), A222 Law in America (Grossberg), A386 History of the American Home (Gamber). View all Fall 2019 courses. IU's Department of History is an active participant in the "Prepared for Environmental Change," the interdisciplinary project that recently received a multi-million dollar IU Grand Challenge grant. 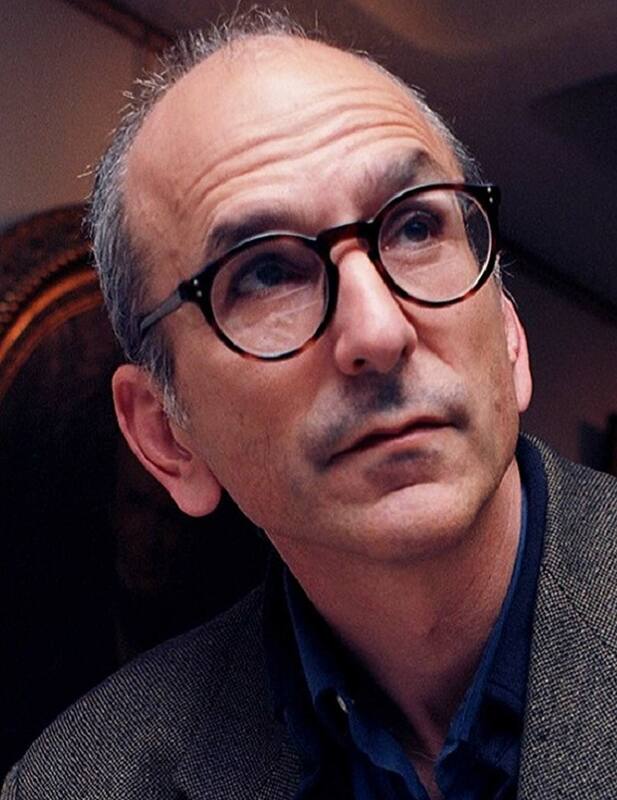 Carmony Chair and professor Eric Sandweiss heads the project's Human Communities team, which will study Indiana's people--past and present--in an effort to assess the human impact of environmental change. In addition to adding to our understanding of Hoosier culture, this work helps other project scholars to work with the public in building resilient communities in the face of ongoing challenges to our supply of soil, water, air, and natural resources. Working with the new IU Environmental Resiliency Institute, the department has hired an accomplished postdoctoral research fellow, Elizabeth Grennan Browning, to help spearhead this research, and will also award several research assistantships to incoming students who will join the project in fall 2018. In 2020, the department will benefit from the addition of a faculty-level environmental historian, whose presence will add further to our existing expertise in this area. 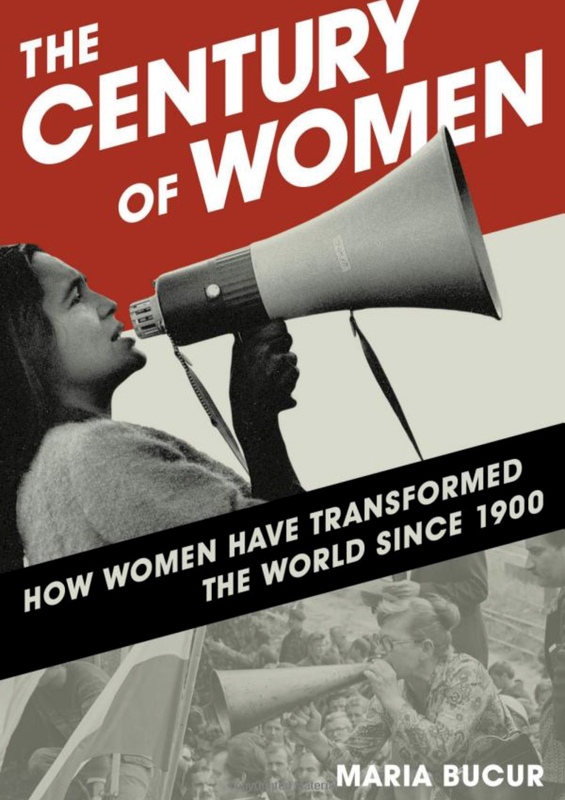 Maria Bucur's innovative text is a global exploration of the progress, tensions and new forms of inequality that have emerged out of women’s entry into politics, wage employment, education, and the production of culture. Dr. Bucur was recently awarded an Honorary Doctorate by the National University for Political Science and Public Administration (SNSPA) in Bucharest. Congratulations to History graduate Christopher Dobbs (BA, 1995) on his appointment as Director of the Museum of the Rockies in Bozeman, MT. 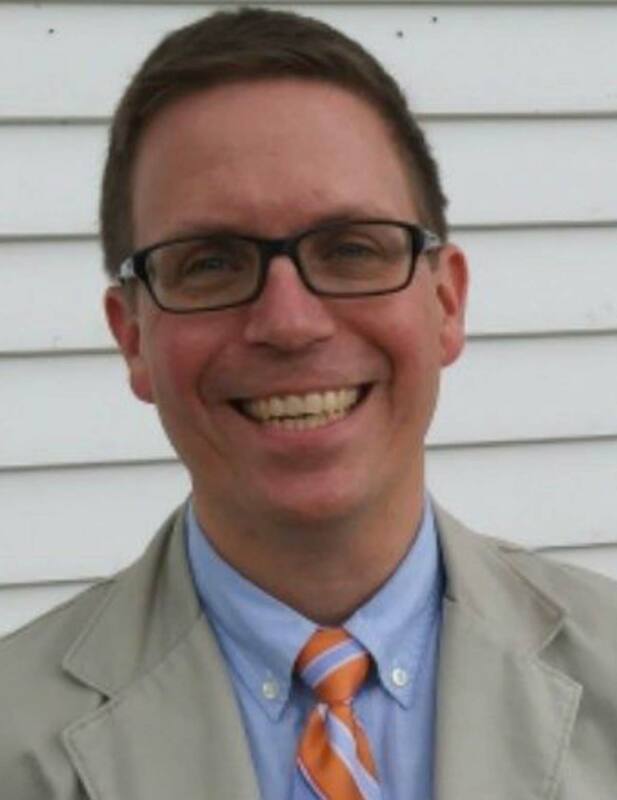 Dobbs, who earned a master’s degree in museum studies from the Cooperstown Graduate Program at the State University of New York at Oneonta after getting a history BA from IU in 1995, has 25 years of experience working for a wide array of museums. 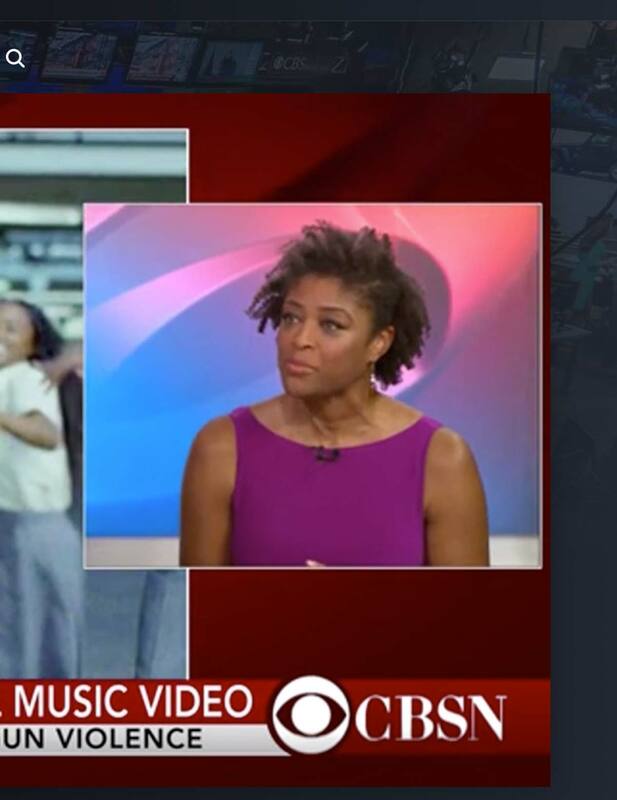 IU History Ph.D. Tanisha Ford was featured in May of 2018 on CBS News, where she analyzed Childish Gambino's "This is America" video: https://www.cbsnews.com/video/analyzing-childish-gambinos-powerful-music-video-this-is-america/. Dr. Ford is Associate Professor of Africana Studies and History at the University of Delaware and the award-winning author of Liberated Threads: Black Women, Style, and the Global Politics of Soul (University of North Carolina Press, 2015).